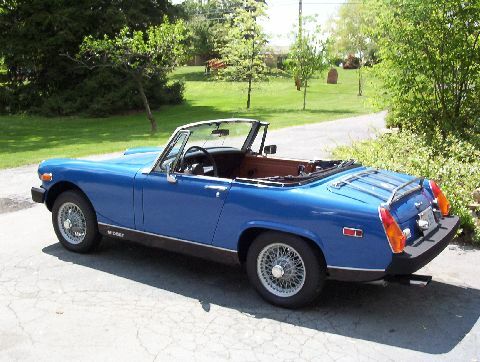 In 1974 the MG Midget received its final facelift, the rubber bumper cars had arrived!. Along with the still current MGB, British Leyland had been forced to redesign both cars in order for them to continue selling in the all important US market. 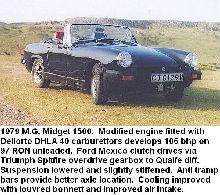 Like the MGB the Midget received a higher ride height and new bumpers made from rubber/plastic to improve crash performance. 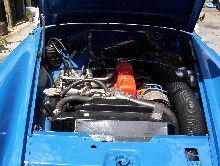 To compensate for the cars added weight and also to improve performance a new 1500cc engine was now standard. 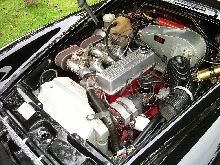 This new engine came from another member of the Leyland stable, the Triumph Spitfire 1500. 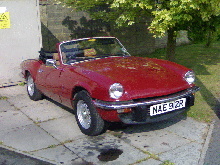 This choice of Triumph engine angered some MG enthusiasts, although no one could deny the cars much better performance. 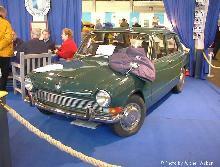 The Midget Mk III (1500) was discontinued in 1979 with no direct replacement.